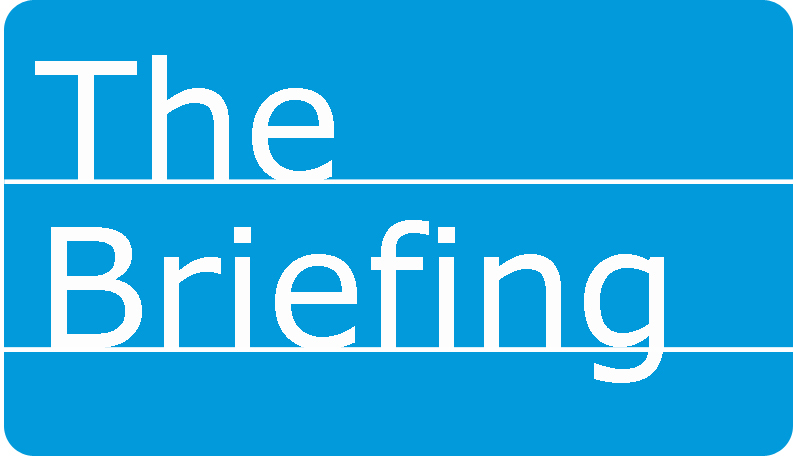 THE BRIEFING | International Mission Board President David Platt released an open letter to Southern Baptists Friday (Sept. 4), related to the organization’s financial plan announced Aug. 27. In the letter, Platt addressed several concerns and criticisms raised related to the plan, specifically the announcement that IMB will reduce its missionaries and staff by 600-800 people over the next six months. Tullian Tchividjian, the grandson of Billy Graham, filed for divorce Aug. 22 in Broward County, Fla. Under Florida law, one party must establish that the marriage is “irretrievably broken” in order for the union to be dissolved. He resigned as senior pastor of Coral Ridge Presbyterian Church in Fort Lauderdale earlier this summer after admitting an extramarital affair. The couple had been working to move past an earlier extramarital affair by his wife, Kim. They married in 1994 and have three children. On Sept. 4 Willow Creek Presbyterian Church in Winter Springs, Florida, (unrelated to Willow Creek Community Church, South Barrington, IL) announced it had hired Tchividjian as its congregation’s director of ministry development. Though pastors are stressed about money and overwhelming ministry demands, only one percent abandon the pulpit each year, LifeWay Research has found. The survey also found: 84% say they’re on call 24 hours a day, 80% expect conflict in their church, and 53% are often concerned about their family’s financial security. Find out more about the survey. “We believe that what is happening now is simply a needed short-term correction and not the beginning of a bear market,” said Spika. Watch the video.